Pants as an element of men's wardrobe, were invented already in the early years of our era. Nobody thought at that time that women could walk in it, so it was a privilege only for men. Men's trousers as a popular fashion trend were also very practical due to the excellent protection of the lower half of the body against the frosty weather conditions, because of their design allowed for more relaxed movements during running or jumping. It would be hard to imagine that someone who was very active physically would run or jump in a robe. The invention has found great application in the army. Military pants as a soldier's clothing item, made of strong and durable materials, protect the skin and are adapted to the individual to facilitate free movement. The camo pants are a feature of military trousers, the colors most suited to forested or deserted areas, so that soldiers can "merge" with the surroundings, often in dark-green, as well as light-brown, depending on the type. In the nineties, fashion for combat trousers was widespread. Camouflage pants in the moro pattern were a great choice, especially in combination with black carbon. At the beginning, men's trousers came into production, later versions for ladies came into the stores. Each military store today has a collection of trousers, which are worth choosing when, for example, we are going to a small survival. Do you think about going on a long, hard trip? Why not? Remember to equip yourself with the right equipment, but do not forget to choose the right wardrobe. Military pants, cargo pants, ideally suited for this type of feat, adapted to wild expeditions. Everything you need to keep with you, you can safely put in your trouser pockets. 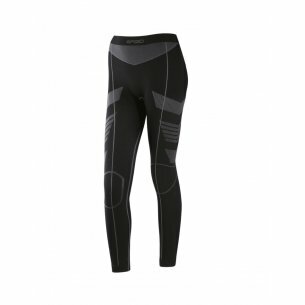 In difficult conditions thanks to high quality materials, the trousers will remain undamaged. 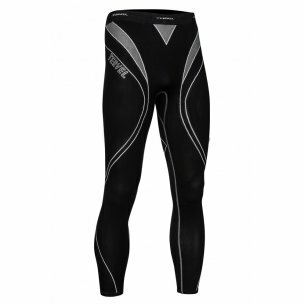 Very comfortable, giving great comfort, which is an important thing during long tiring expeditions. You do not have to worry about the appearance, military military pants that you can buy with us, have a great design, stylish design, giving a truly masculine character. Great design, colors in various shades of green and more, very high quality materials, practical for longer trips. 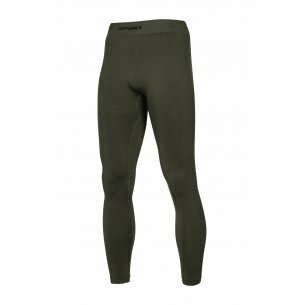 For an active way of spending time when we go to the mountains, we are going for longer trips on foot or running, the ideal application is thermoactive pants. 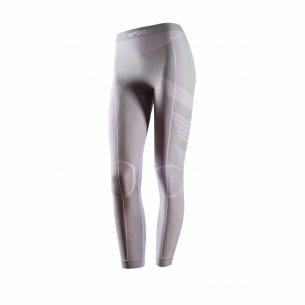 They absorb sweat during a lot of effort, while preventing the process of cooling the body, so it is particularly recommended to use thermal clothing for autumn and winter, because during this time the body is more vulnerable to infection during outdoor exercise. In recent years, more and more people wear thermoactive clothing, unlike tracksuits give more comfort during increased physical activity, and through the process of absorption of sweat do not cool our body. 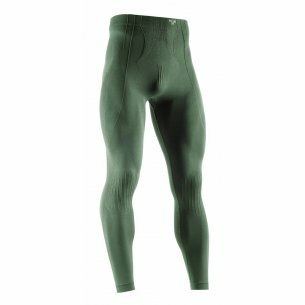 When we come home and take off after a long distance run, such thermoactive pants very quickly become dry, unlike our good old tracksuits. Do you think it's time to move from home and go jogging? If so, do not forget to choose the right outfit. 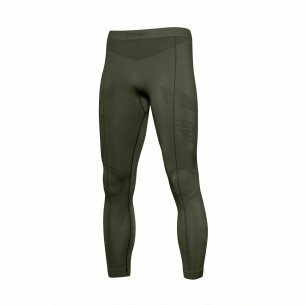 Thermoactive pants provide you with perfect comfort while running, smooth adherent material absorbing sweat in high physical activity will provide you with the necessary protection during cold evenings, so you avoid colds. 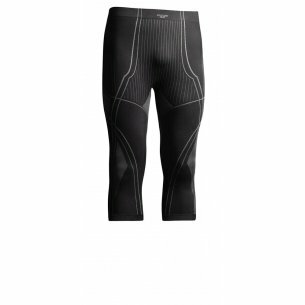 Great design and great design will make running even more enjoyable. It is also good to stand out with original design. Design developed on the basis of the latest trends, eye-catching. A great collection for men and women, a wide range of colors, from dark matt to bright and vivid depending on preferences. Designed in the latest design, a wide range of colors, modern design, high quality materials. 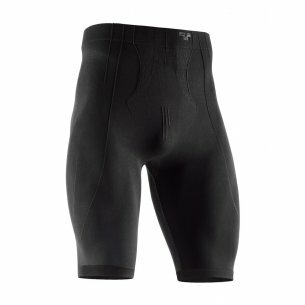 Time to change the underwear? In our store you will also find the perfect collection of the latest men's underwear. High quality materials and perfect design. In Hwest's shop, a wide range of pants for men and for ladies, available colors of all kinds, satisfy the tastes of even the most undecided, everyone will find something for themselves. 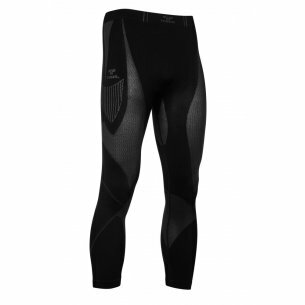 Men's running gaiters also in the camo color, but not only. 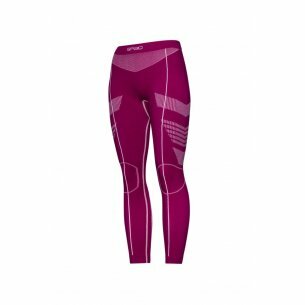 Also available is a collection for ladies, running gaiters in original design, a wide range of colors, the highest quality, great price.